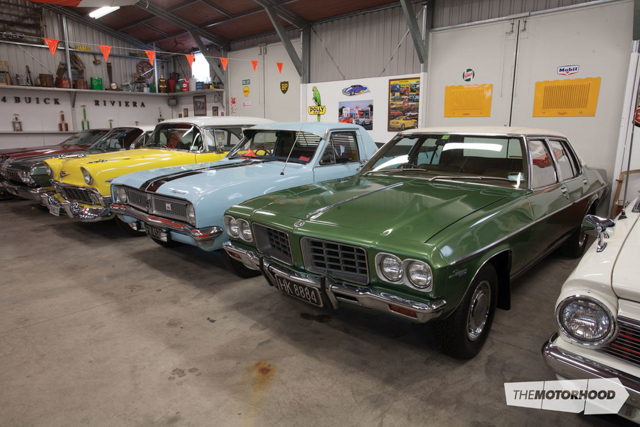 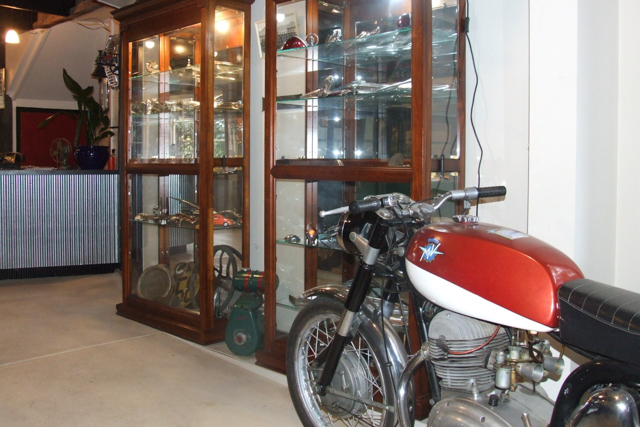 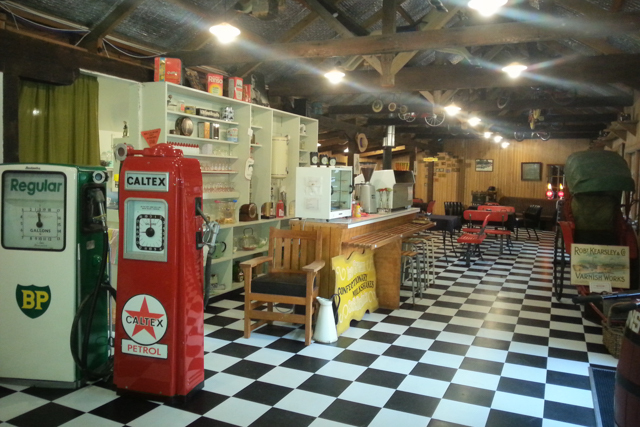 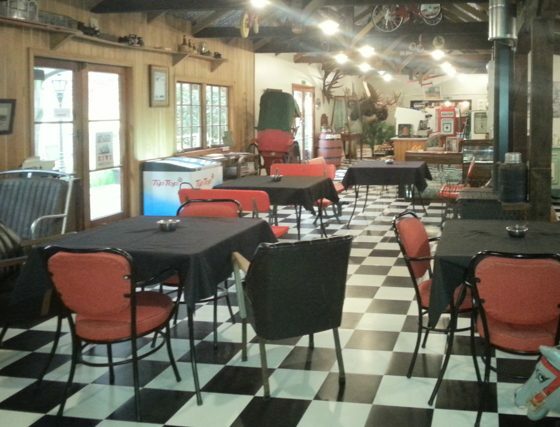 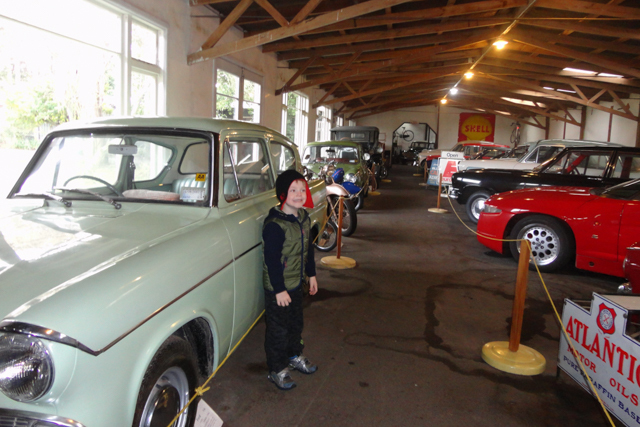 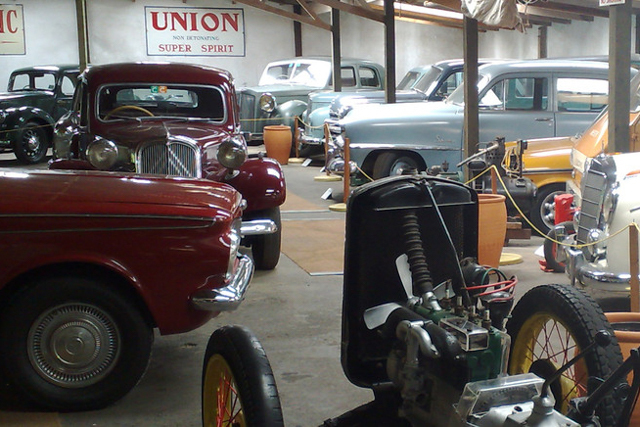 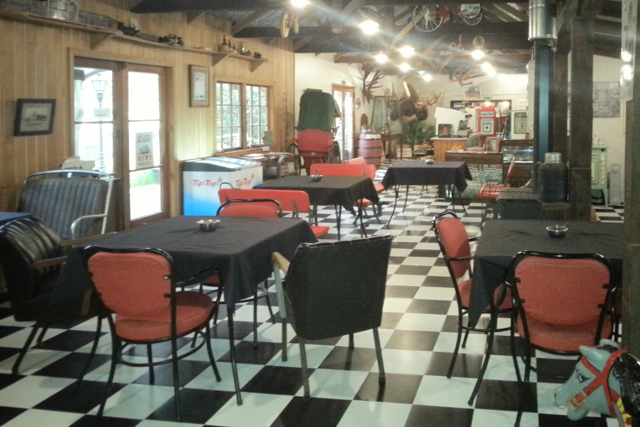 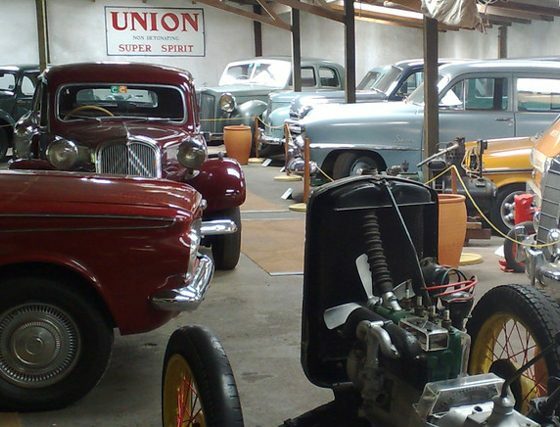 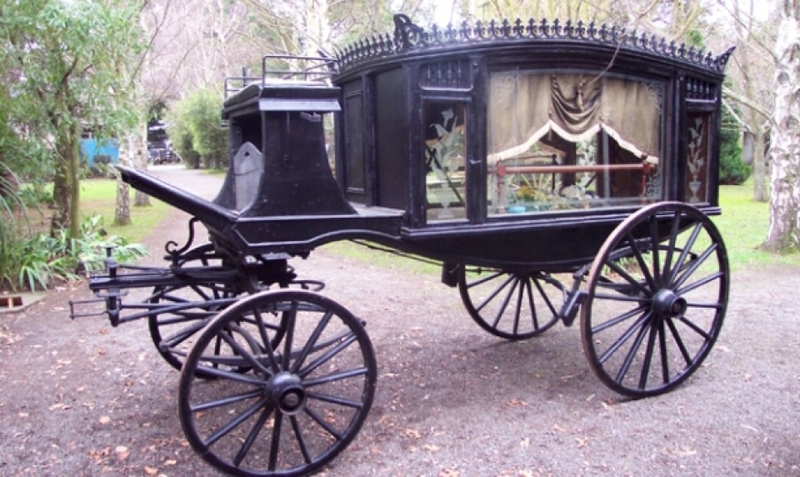 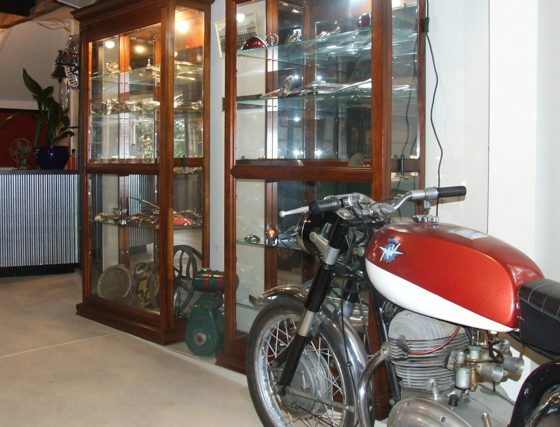 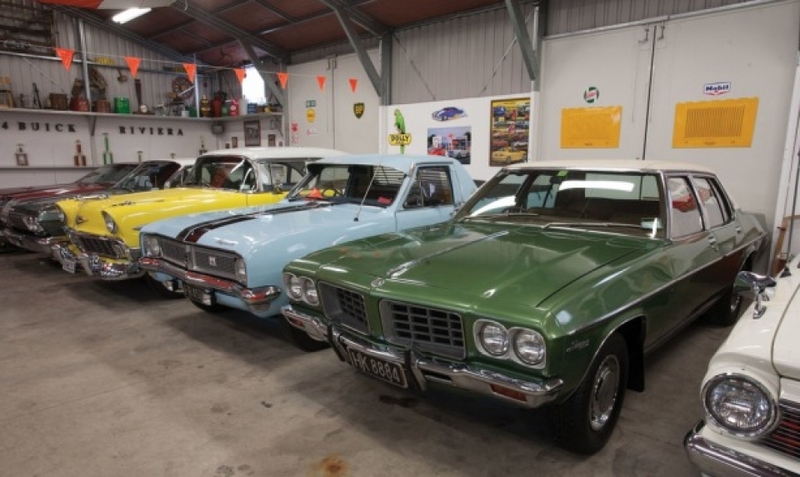 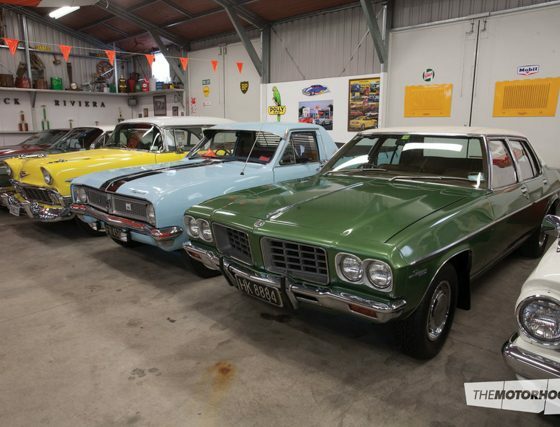 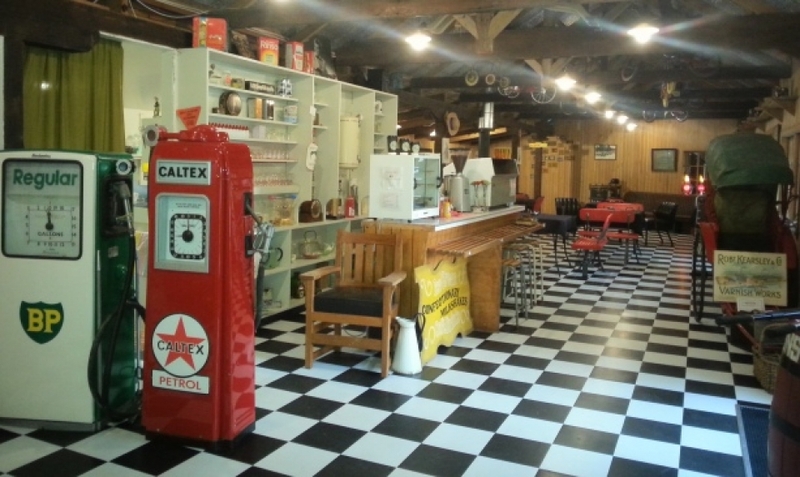 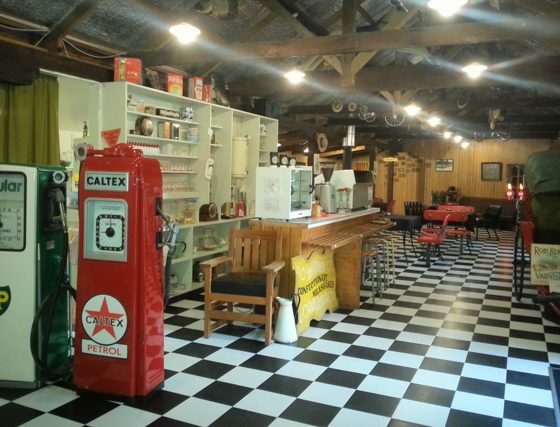 Things to do in Christchurch, and an interest in vintage classic cars and other forms of road transport and technology from the last 100+ years of New Zealand history, then we are sure you will enjoy your visit to Yaldhurst Museum. 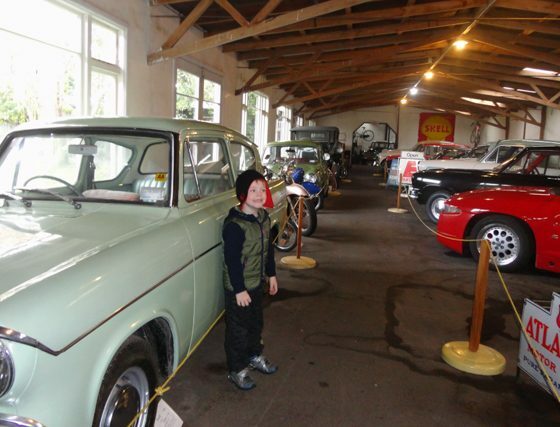 Experiencing the sights and sounds at Yaldhurst Museum, we guarantee it’s like taking a trip down memory lane and for our younger visitors it gives an insight into how things used to be in New Zealand many years ago, with our many diplays that reflect real character and atmosphere that excites memories of the past, how life used to be. 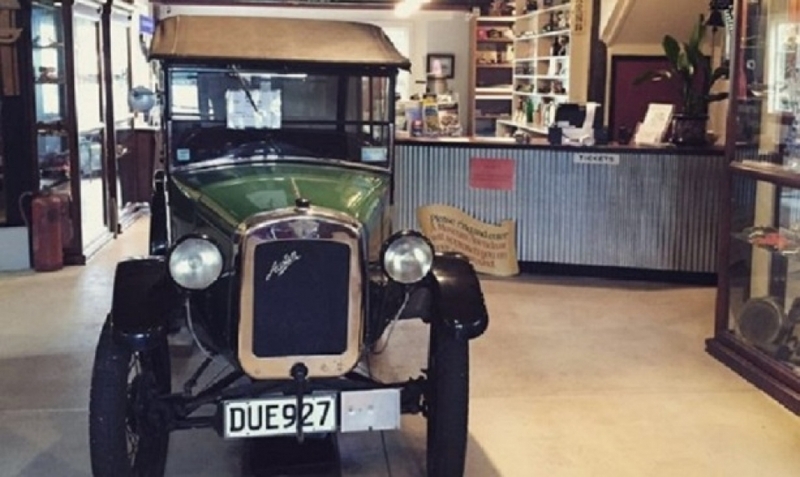 Yaldhurst Museum is a hidden gem, just 20 minutes from City Centre and set in the grounds of the original homestead of 1876 built by the founders great grandfather John Taylor. 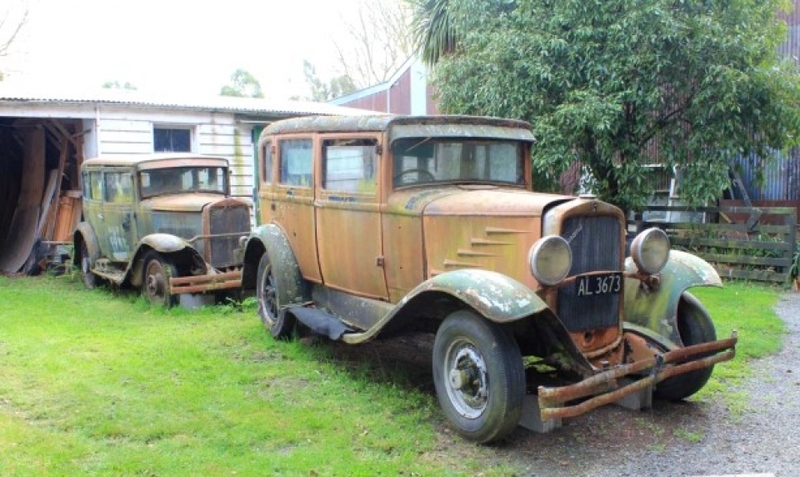 Here you will see over 160 vehicles covering a period of one hundred years, from horse and buggy to vintage and classic cars, printing presses to fire engines, racing cars to military displays. 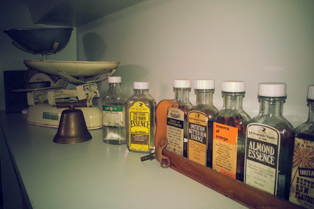 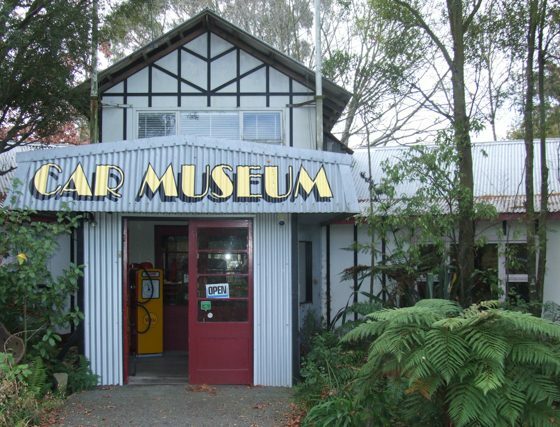 Yaldhurst Museum is shrouded in mystery and surprises with the atmosphere that captures the very essence of New Zealand’s past. 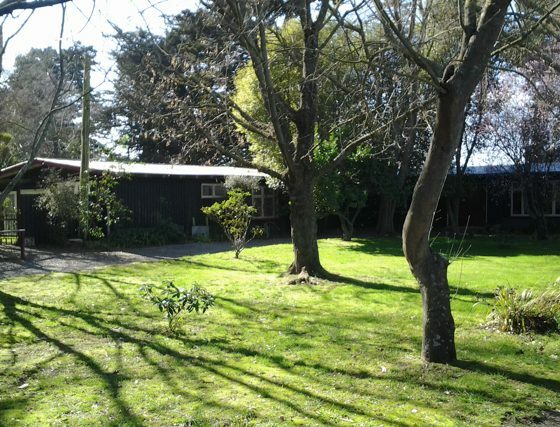 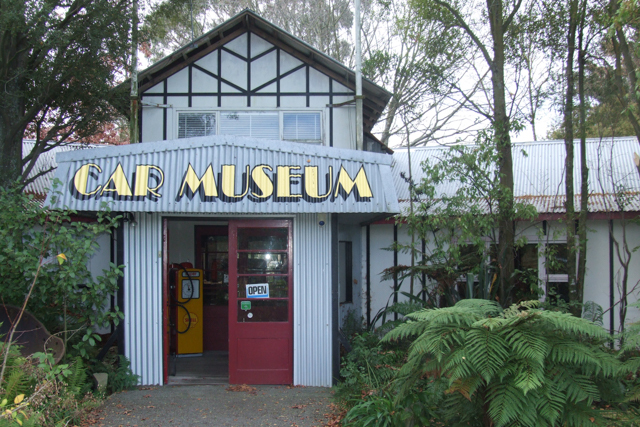 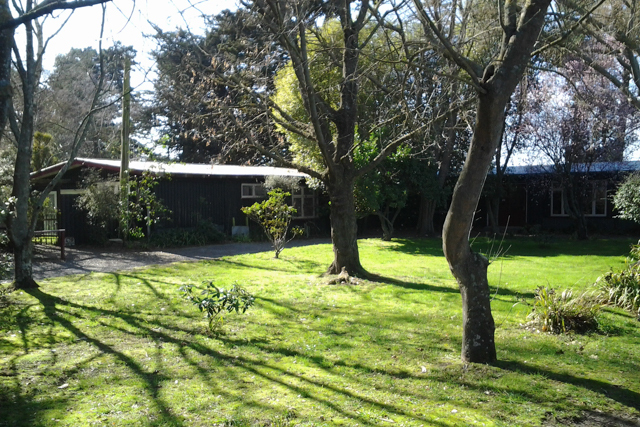 For over 48 years the Yaldhurst Museum has been committed to offering a unique experience of New Zealand’s technological past. 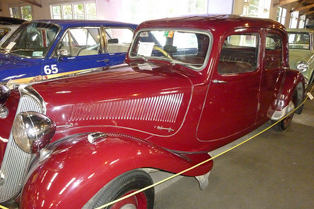 providing visitors a enthusiastic interest in recognition of cars they or their parents once owned/drove, there is more than 160 cars in its collection including the rare – like the 1938 International Car of which only five were manufactured or the replica of “Chitty Chitty Bang Bang”. 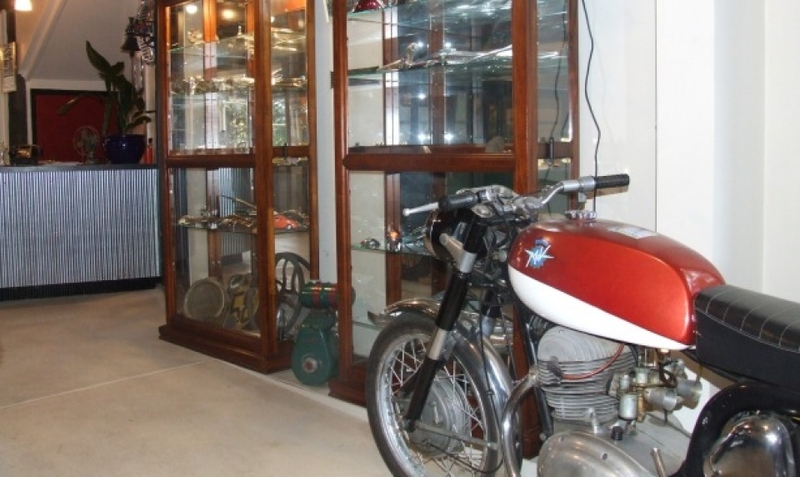 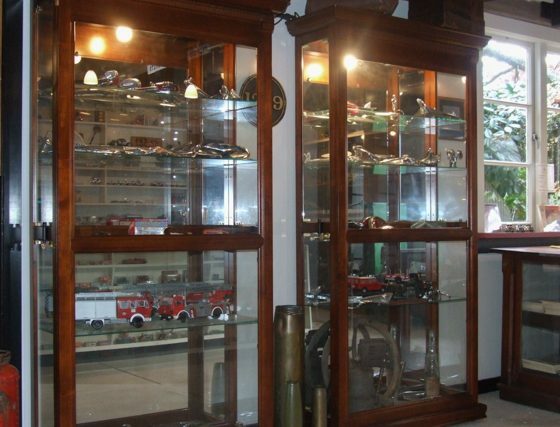 The Yaldhurst Museum has amassed an eclectic mix of road transport including one of the largest and finest collection of horse drawn vehicles in the country. 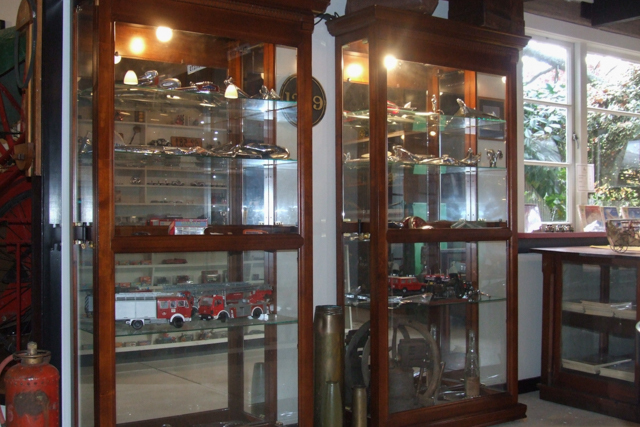 Yaldhurst Museum is unique and owes its special character to its history.